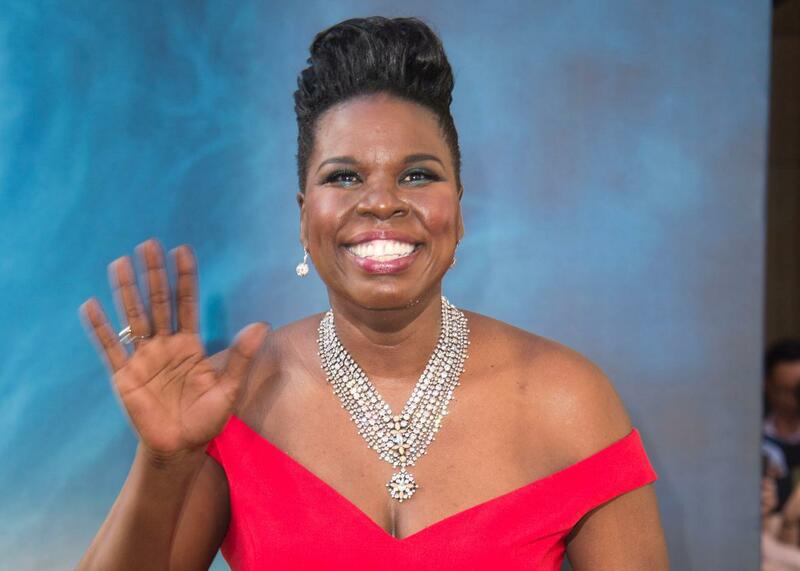 Leslie Jones tweeted her way to an Olympics invitation. Leslie Jones at the Ghostbusters premiere. And she’s been tweeting commentary on virtually everything that happens at an incredible pace and an intensity level that puts even the most dedicated superfans to shame. hmmmm don't play cause y'all need me! I would have the whole Olympics pumped!! Bell assured her it was a serious offer and said he would be in touch Sunday. It’s unclear if or how Jones will travel to Brazil, but her high-energy Olympic coverage continues on her Twitter feed. If she makes the trip, gold medals to the NBC sound crew if they manage to prevent microphone clipping when Team USA’s most exuberant fan starts cheering.